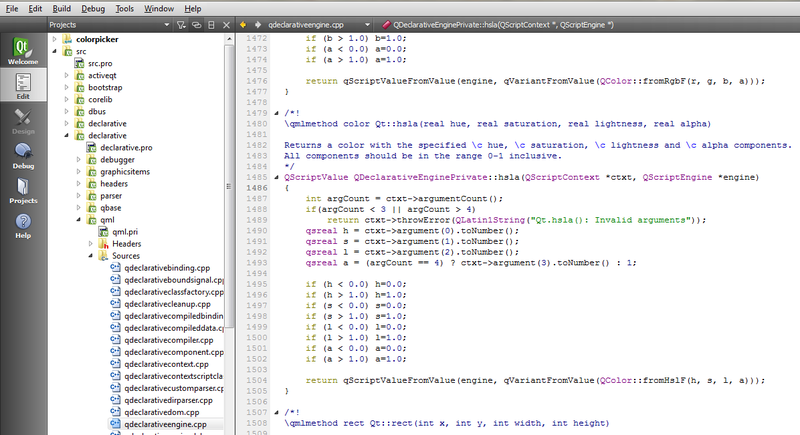 Otherwise this was a huge help for a quick demo I needed to do. Many Thanks. 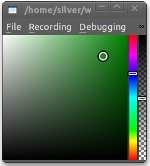 Otherwise you have the hue constantly changing with the color value where it should be fixed based on the selection of the hue picking sliderbar. An interesting feature would also be to initialize the color picker with a color. 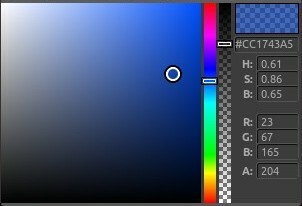 I know this post is quite old, but I just created an enhanced ColorPicker which could help some of you. Compared to the one presented here, it adds the ability of editing the text fields to see the corresponding color in the preview.